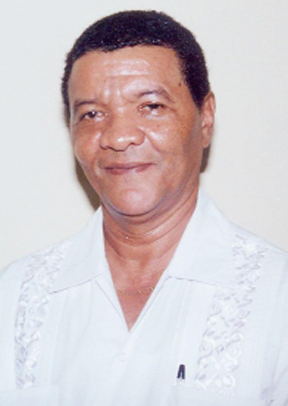 Gordon Bradford was yesterday returned as Chairman of the Region Seven council, much to the consternation of some Bartica residents who vowed not to support the APNU+AFC coalition at upcoming local government elections as a result. 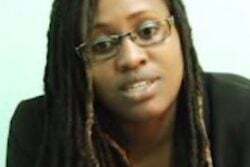 While Bradford kept the post, his former colleagues in regions Four and 10, which were won by APNU+AFC at the regional elections last month, were not retained on the two Regional Democratic Councils (RDCs). 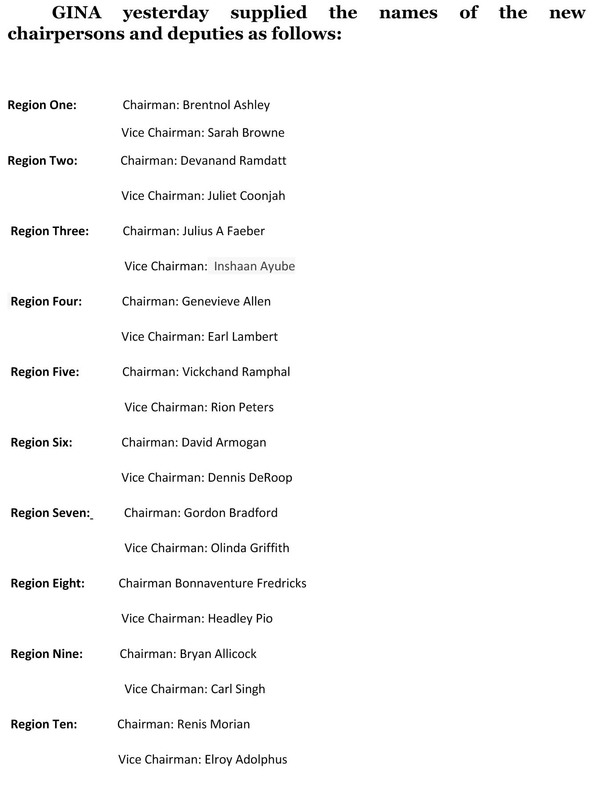 The RDCs for each of the country’s 10 administrative regions met yesterday to elect their respective Chairs and Vice-Chairs, following last month’s regional elections. 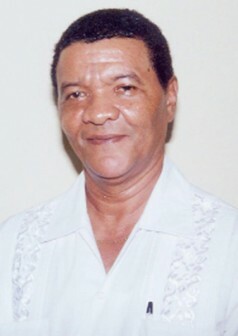 Clement Corlette, who served for two consecutive terms as Chairman of Region Four, was replaced by his former deputy Genevieve Allen. Corlette’s name was not extracted from the coalition’s candidates list for membership on the council. Earle Lambert was elected Deputy Chairman. 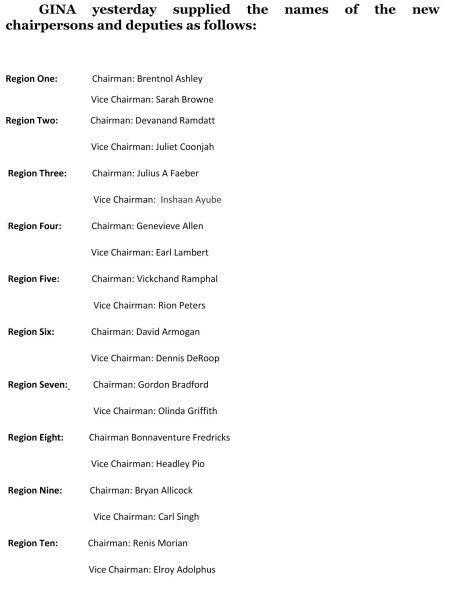 According to Region Four Regional Executive Officer (REO) Deolall Rooplall, the APNU+AFC coalition has 22 councillors on the 35-member council, with the PPP/C occupying the remaining 13 seats. Allen was challenged by Carl Philadelphia for the position yesterday but he was outvoted. No one challenged Lambert for the post of Deputy Chairman. 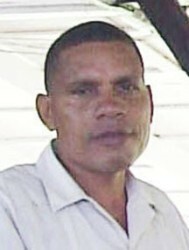 In Region 10, Pastor Renis Morian replaced the popular Solomon, who at one time was seen as one of the young, upcoming leaders of the PNCR—APNU’s main constituent. However, he and other leaders from the region had been at odds with the party during its last internal elections although he later campaigned for APNU+AFC at the recent polls. Meanwhile, in Region Eight, where the coalition government won the region by one vote in the general elections but lost to the PPP/C in the regional poll, Bonnaventure Fredricks was elected Chairman, while Headley Pio was elected as his deputy. 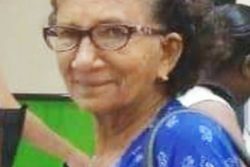 The re-election of Bradford did not sit well with some residents of Bartica, who said they felt betrayed by the coalition government as their support during the election campaign was hinged on a promise by its principal members that the Chairman would not have been returned. In addition to Bradford, Region Seven REO Peter Ramotar, brother of former president Donald Ramotar, has been retained. So far, Ramotar is the only REO who has had his contract renewed by the new government. Some REOs have already been replaced and others have already been notified that their contracts would not be renewed. Protesting residents said that the “deception” that Bradford would not be kept continued up to hours before yesterday’s elections. They said following their protest actions last week, they were contacted by some in the government and given all assurances up to Monday night that Griford Marshall would be elected Chairman. The residents said it is clear that this was only done to ensure that a planned protest for yesterday did not materalise. They said that Minister of Social Security Volda Lawrence and Minister within the Ministry of Communities Dawn Hastings travelled to Bartica and met with some of the residents and also featured on a television programme on Monday. While it was billed to be a call-in programme, where residents would have been allowed to express their opinions, when the broadcast started it was indicated that the telephone was not working. “But we would pull out and would not be campaigning nor supporting this government for local government elections. We cannot accept Bradford for another five years,” one woman, in tears, told this newspaper yesterday. 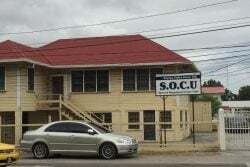 The protesting residents said that that the business community would not support the newly-appointed chairman as it is not what “their leader,” President David Granger, promised them. “I feel sick. I feel embarrassed because I campaigned and told the people this man not going back…I don’t have anything against Mr Bradford but he had his turn and he did not perform and we need younger people. He cannot even open his own email,” another resident said. The resident said the protestors are not sure about their next move since they are very “hurt but they will be continuing with their signature campaign for a letter they would have written setting out the reasons they do not support Bradford. The letter presently has over 100 signatures. “We expected much from them but a few people are power drunk and they are not thinking of the consequences,” one resident said. “At my level, I have not received any direct complaints from any citizen or group of citizens in Bartica in relation to any dissatisfaction with the performance of Mr Bradford, so I am unsure,” Minister of Communities Ronald Bulkan had told this newspaper last week, when approached on the issue. And while the protesting Bartica residents feel that democracy was not at work, when the minister was asked about the mechanism used to select the candidate for the chairmanship of the region, he said it was a consultative process between partners of the coalition, APNU and the AFC. “Local democracy means exactly what it is… and A Partnership for National Unity and now the coalition is committed to ensuring that we have meaningful democracy. So, if indeed there is significant sections of that community who are not happy with that selection, I cannot contemplate that we would be unmindful of those concerns because then it would fly in the face of local democracy,” the minister had said. Stabroek News attempted to make contact with Bradford yesterday but was unsuccessful. However, last week he had staunchly defended his performance in office and listed a number of projects that were completed under him. 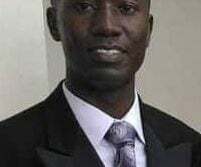 He had said that he was prepared to “stand up or stand down” based on what was requested of him by the government but pointed out that even 100 persons protesting out of the almost 16,000 persons living in Bartica could not represent a popular position in the region. He had also pointed out that Bartica is not Region Seven and that there are a number of other communities that were unable to weigh in. Bradford had also said that in all of the recent elections he would have served either as campaign manager or deputy campaign manager in the region, which has never been lost.